The NPS designates March through April as Arches’ “busy season” when it’s recommended that visitors make advanced reservations for one of the 50 campsites in the park’s Devils Garden Campground area. For those who aren’t lucky enough to score a site within the actual park, there are a number of commercial campgrounds available nearby, as well as campgrounds managed by the Bureau of Land Management. Essentially, national park campgrounds offer some of the most unique camping experiences in the country. And, as Boyd points out, since opportunities within the parks are sometimes limited (e.g., many national park campgrounds require reservations that are hard to score) these camping trips are often once in a lifetime experiences. Curious which parks were voted best for setting up camp? 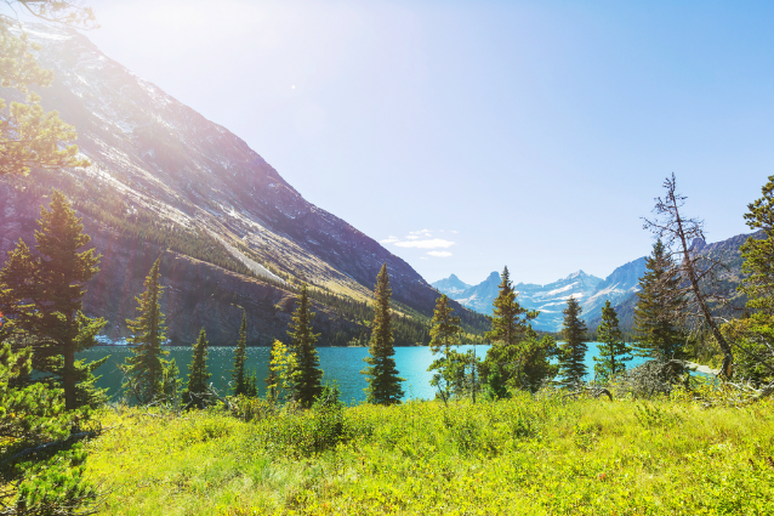 According to 300,000 outdoor enthusiasts surveyed by Yonder, the following U.S. national parks were voted the 10 best for truly incredible camping adventures. 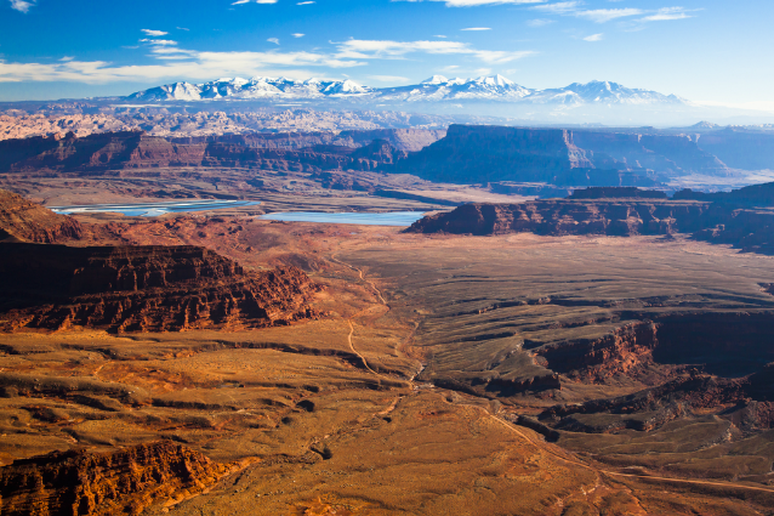 Boyd recommends this park not only for its stunning scenery, but because a visit to Canyonlands sets you close to Arches National Park (number six on this list), too. 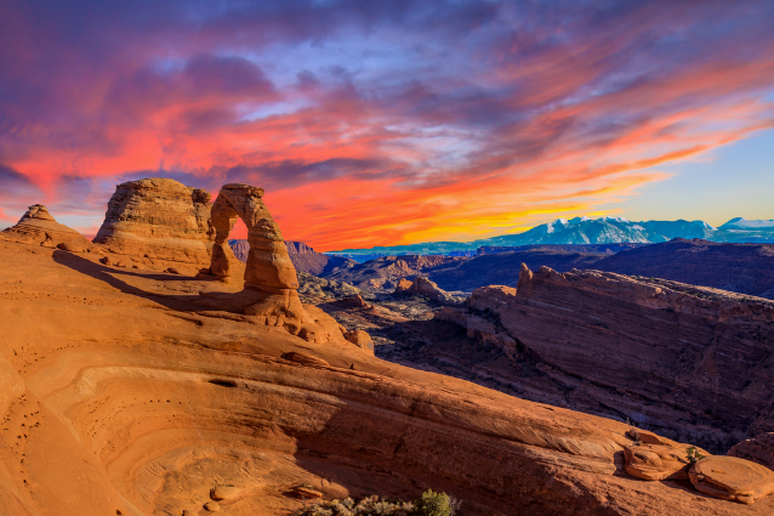 “Arches and Canyonland are two amazing parks located just 30 minutes apart, providing the opportunity to see both during one visit,” she said. 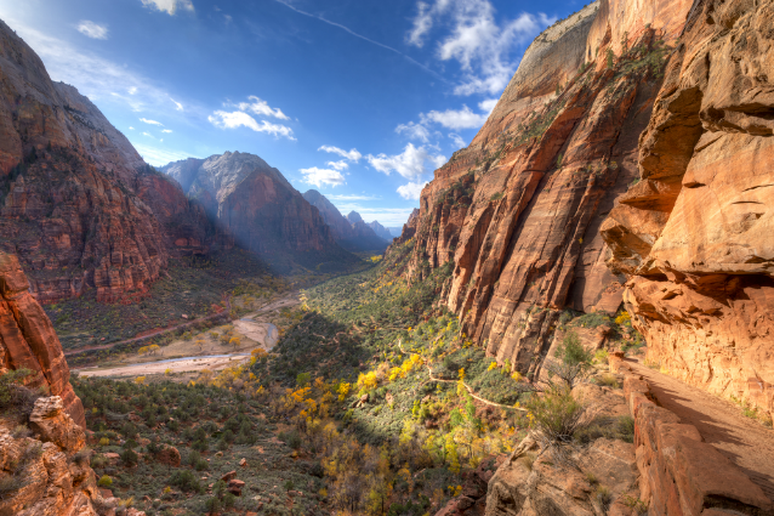 “Many private campsites in the Moab area enable people to make camp in between the two parks.” Plus, she mentioned, you can add Zion (number four on this list) to your trip with just a five-hour drive. "Sunset from Boquillas Canyon" by Archbob Licensed under CC BY-SA 3.0 via Wikimedia Commons. 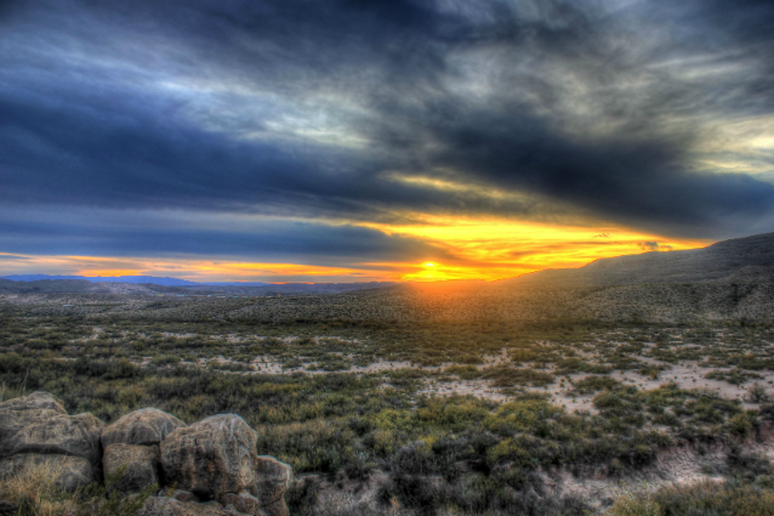 Big Bend visitors can choose from three frontcountry, NPS-operated campgrounds. Chisos Basin is described as being surrounded by tall, rocky cliffs and is a prime spot as it’s situated close to many of the park’s most popular trails. The Cottonwood Campground is characterized as more of a serene and shady site, while the Rio Grande Village Campground (adjacent to the Rio Grande) offers a camp store and showers within walking distance, as well as an RV campground with full hook-ups. #8 Glacier National Park, Mont. “Glacier has more than one million acres to explore, and offers unique opportunities to go deep into the backcountry,” Boyd said. “Serious campers and hikers can spend days or weeks in the far flung reaches of this park providing an opportunity to truly unplug and connect with nature.” According to the NPS Glacier is home to 13 different campgrounds (most of which are first come, first served) with about 1,009 sites in total. 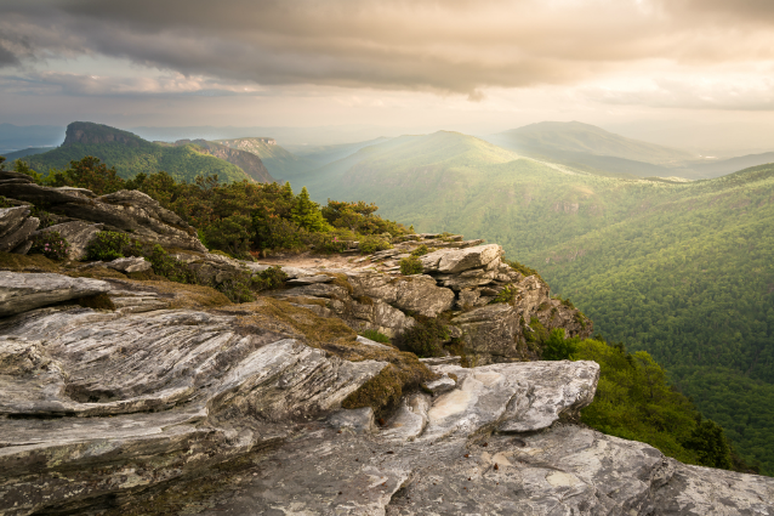 #7 Linville Gorge Wilderness National Forest, N.C.
Part of the Pisgah National Forest, the rugged, backcountry terrain of the Linville Gorge Wilderness area is a quintessential camping site for the truly adventurous explorer. Hikers will especially enjoy the abundance of trails to choose from, ranging from one-mile beginner-level hikes to rigorous, long-distance treks. From May through October, free permits are needed for camping within the park on weekends and holidays. 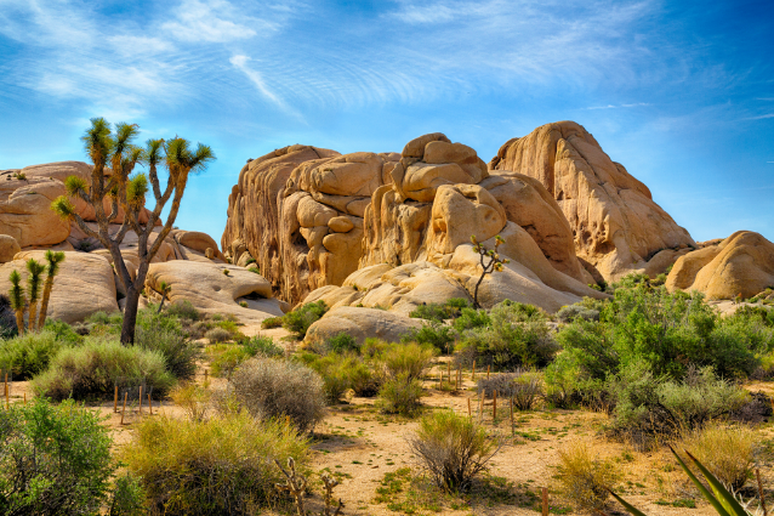 #5 Joshua Tree National Park, Calif.
For those who truly want to connect with the wilderness, Joshua Tree offers campers the chance to sleep directly under the starry night sky and witness some of the most stunning nighttime views in Southern California. According to the NPS there are nine different campgrounds with about 500 developed sites within the park, with options available for all types of visitors from solo travelers to large groups. An increasingly popular place to pitch a tent, the NPS says most sites in each of Zion's three official park campgrounds are filled by noon on weekdays and by the morning on weekends. Mid-March through November is the park’s busiest time of all and most campgrounds are full every night. Guests can secure reservations for the Watchman Campground, but there are also many private campgrounds available nearby. #3 Grand Canyon National Park, Ariz. 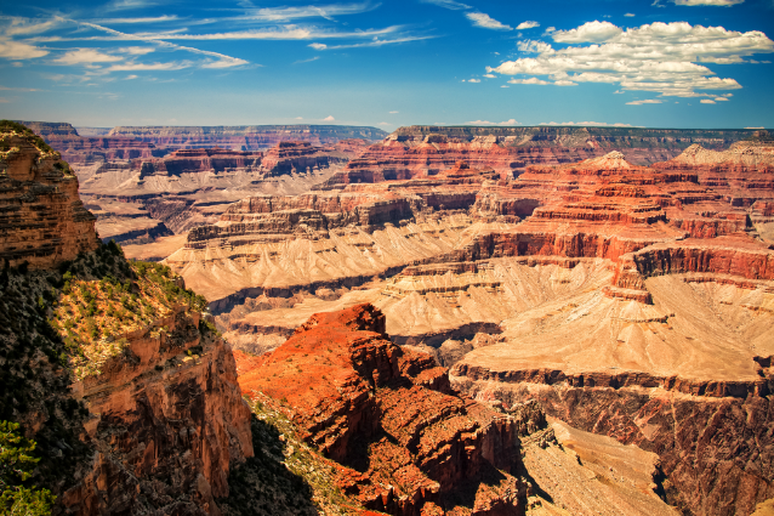 There are three official NPS campgrounds within Grand Canyon National Park, two of which visitors can make reservations for: Mather Campground on the South Rim and North Rim Campground. “The Grand Canyon offers inexpensive camping spots close to the main entrance of the South Rim and has easy access for sunrise hikes and photos,” says Boyd. The NPS Desert View Campground on the South Rim (25 miles to the east of Grand Canyon Village) is first come, first served. 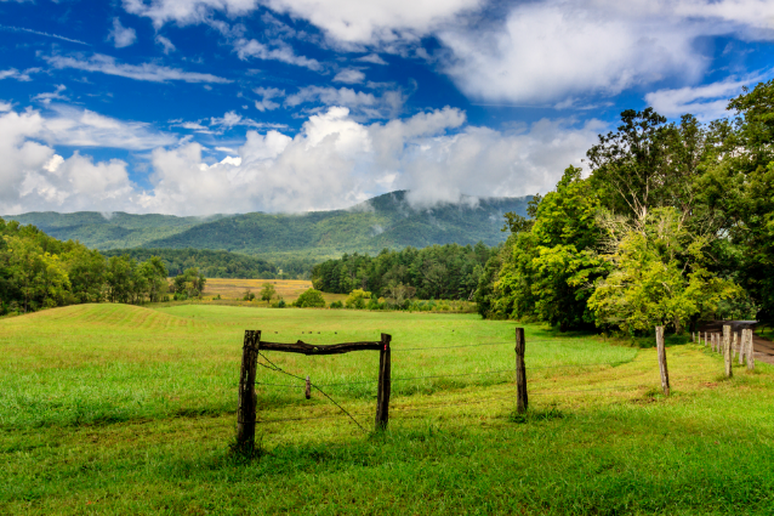 #2 Great Smoky Mountains National Park, N.C. & Tenn.
Not only did voters name this park the second best for camping, but they also voted it as the number one place for hiking in the U.S. Indeed, the breathtaking wilderness of the Smoky Mountains is ideal for both. 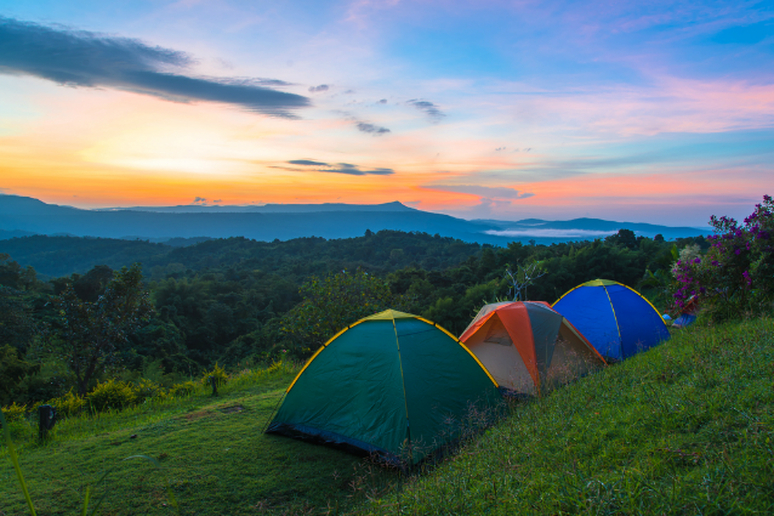 Not to mention, the park offers visitors several different types of camping experiences. Campers can choose from frontcountry or backcountry sites to group campgrounds and even horse camps. However, outdoor explorers should beware of bears in the area. The NPS warns that bears are currently “very active” in the park. 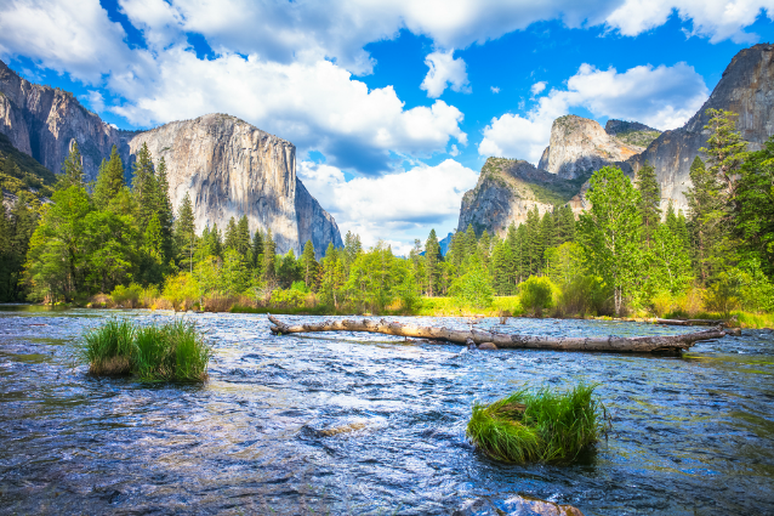 #1 Yosemite National Park, Calif.
“Yosemite is great for car-camping and RVing, a nice alternative for those not ready to be in the backcountry without any creature comforts,” says Boyd. According to the NPS the park has 13 popular campgrounds, many of which they recommend making reservations for, especially April through September.